If you have already watched the video above you'll know what these "Mobile Music Creation Review" blog posts are going to be about... and why they have been created.. If not your going to miss things and information if you skip through the videos and posts. I recommend watching, reading, watching, looking at images and try to follow the blog posts from the beginning, rather than just skimming through the posts and the videos.. 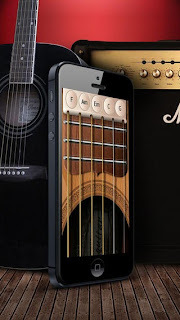 I am going to start with the Guitar App's and Hardware first... simply because inApp Purchases can be such robbery if you don't understand what your doing OR more importantly what your getting.. 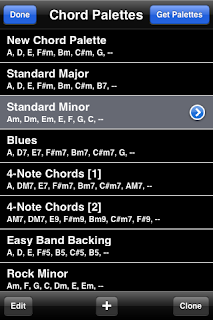 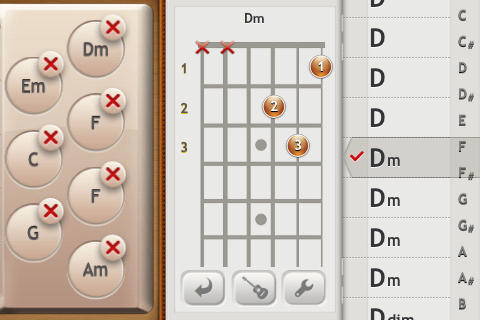 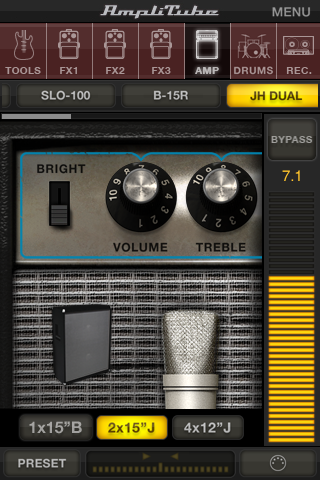 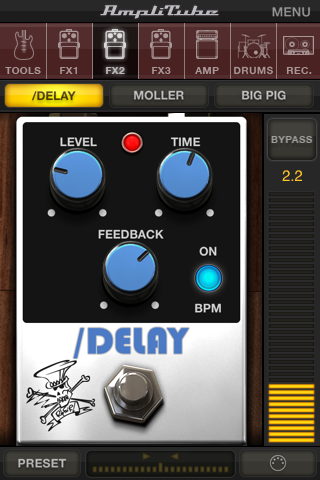 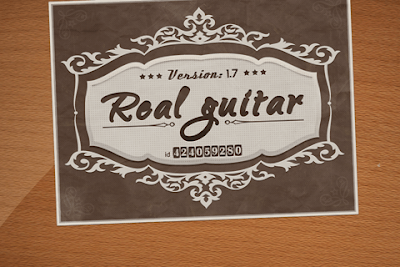 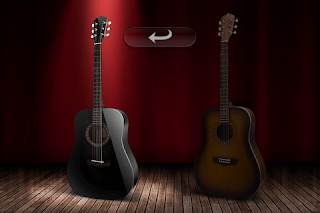 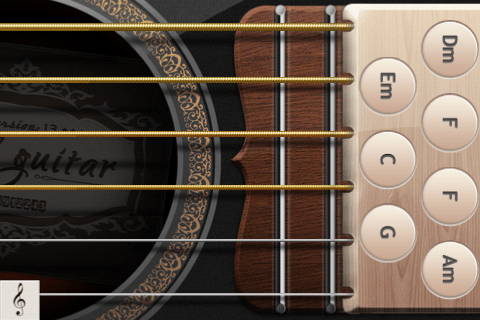 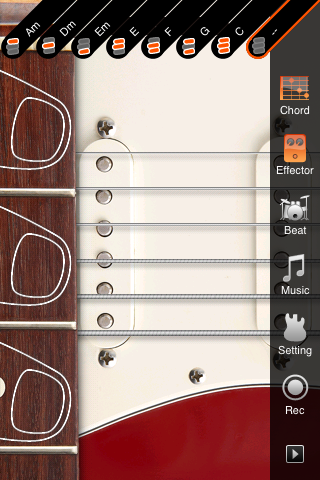 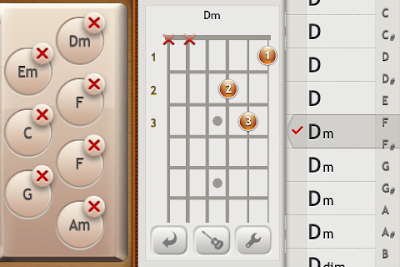 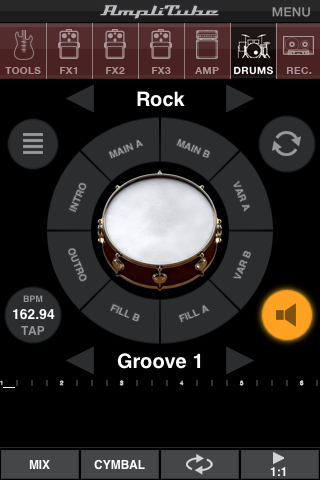 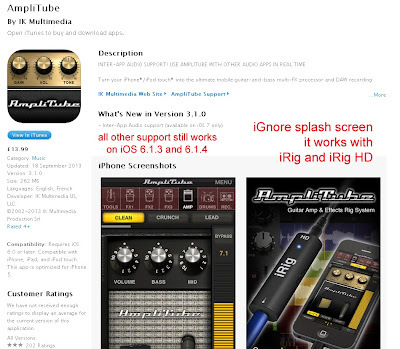 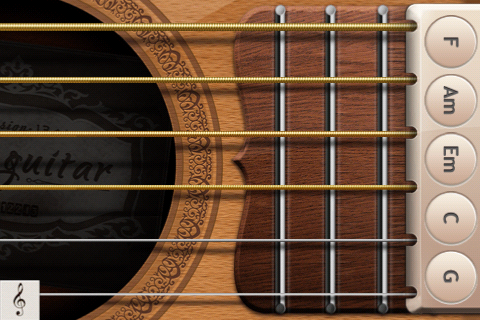 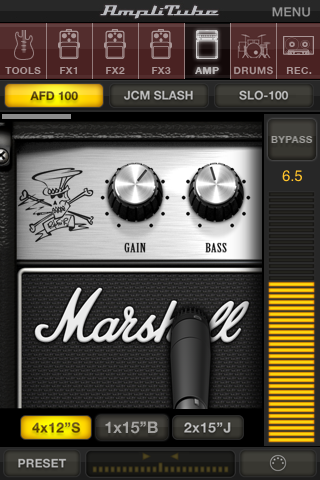 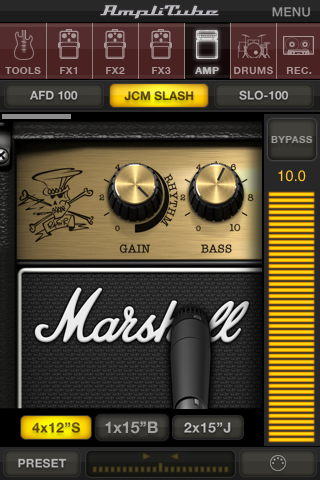 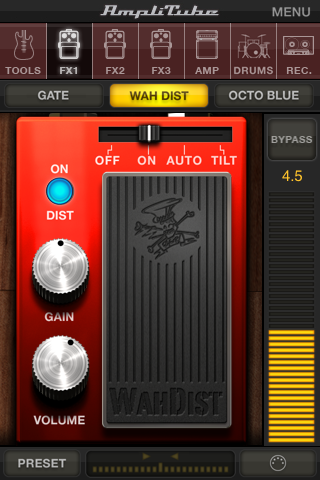 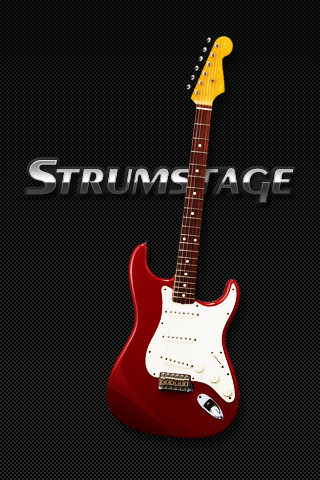 There are many Guitar apps, Some you need to be able to play the guitar, some you DON'T!! It came from a good source, 1 owner, fairly looked after and going rate at the time £60 to £79 and unknown condition. 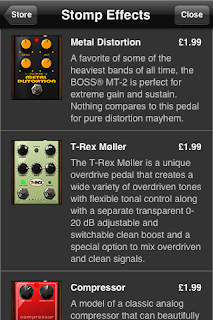 So first purchase a trusted bargain. Ber in mind you can't put any memory cards into an iPhone, so an 8GB will always be 8GB, or 6.25GB in reality due to the firmware and on board software using up over a precious gig of your recording space, although you can pipe back out into a PC or AMP/PA. 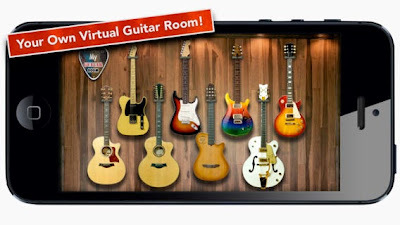 but depending on hardware bought from here on in will depend on what phone connection is needed, so hold off for now. 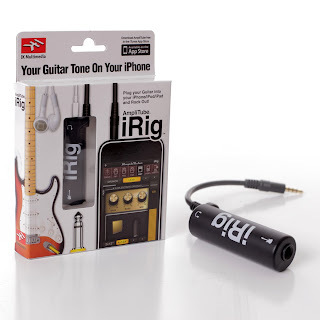 Ber in mind the iRig works on ANY iPhone or iPad, but the iRig HD would require varied cables depending on the iDevice input..
IE, the iPad or iPhone with the "Lightning Connector" or the "30 Pin connector" as the HD is a digital device using the main input port, rather than the mic in/head phones out like the standard iRig. 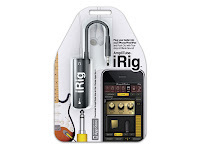 So your basic guitar OR bass guitar plugs into this and the other end plugs into the phone or iPad, This is a lot less complex than the USB StealthPlug that many of you may remember for Guitar and Pc/Mac. 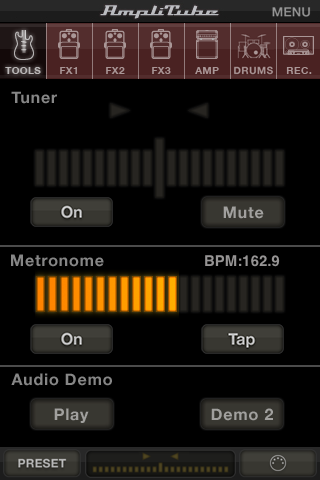 Once this is wired up you can go the app store and get a few free versions of IK Multimedia's software. You get a little book with this device listing other hardware and apps and you also get a registration card giving you download access to a manual on their site to. 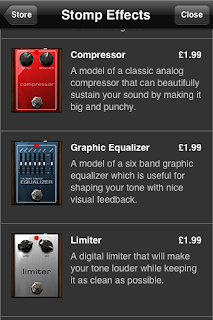 This piece of hardware generally retails for around anywhere between £9 and £18, varies on postage and seller, wouldn't pay more than £12 for it. 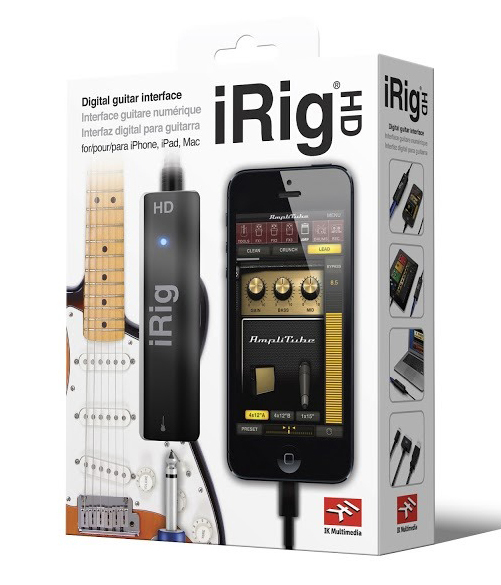 Remember a draw back here is the iRig uses an audio jack, so it's an analogue signal, It wouldn't be as clean as using the iRig HD, but then you must use a specific cable for the iDevice to plug into, and then you loose access to your devices power socket, you can't have the iPhone/iPad on charge while using it with the iRig HD.. a little blunder from them.. as they could of easily fitted a power port into the side of it. 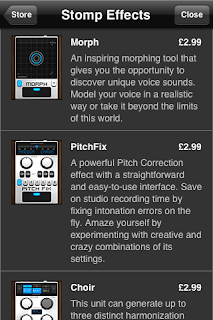 Sadly you will notice i have a few creative and constructive gripes about this company's designs and inApp purchase morals. 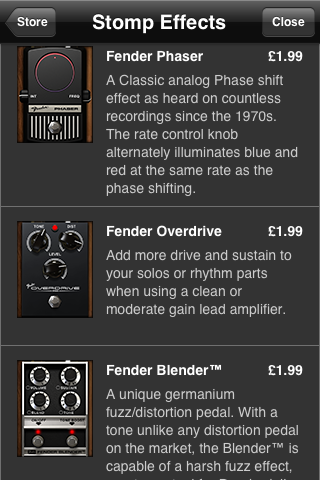 But we shall soldier on with this stuff and see were it goes.. 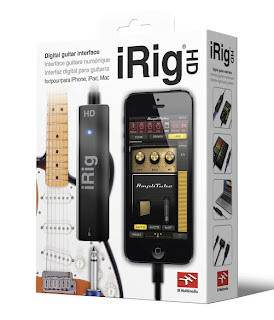 The great thing about the HD, if overlooking the lack of power for your device while on stage, is the fact because its a digital input, theirs no real noise, so you would get the Studio clean sound using the iRig HD over the basic iRig. 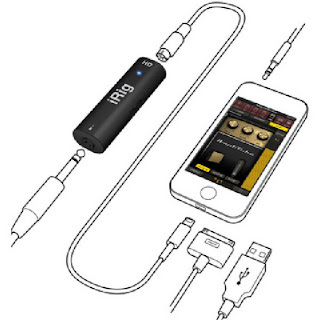 IMPORTANT SAVING... You get the Lightning connector, the 30 pin connector and a USB cable with the HD version, so this could maybe get your HD studio sound and replace your old usb stealthplug at the same time as well as give you that Missing Lightning cable for the iRig Keys. 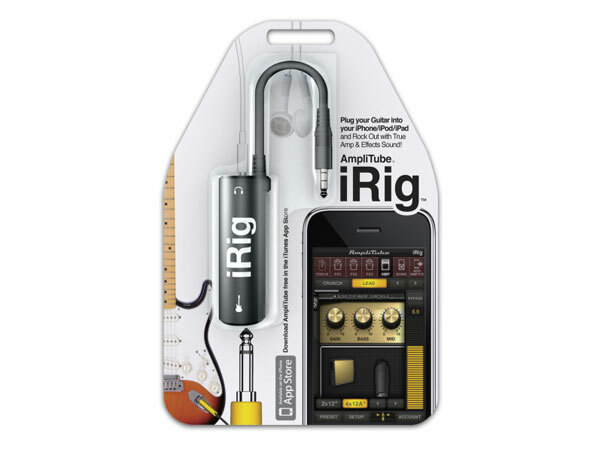 I opted for the basic iRig so that i had money for other stuff, ber in mind this isn't my money and i am on a budget, which i may reveal at the end. that said, if your a pro guitar player and you don't intend to use this on stage for long periods (IE you can sit off while your device charges) then i truly recommend you get the iRig HD over the basic iRig..
"Charge while you play: With the optional AC adapter, you can charge your iPad, iPhone or iPod touch while you play—a must for gigging"
and i will add the info here in the future. 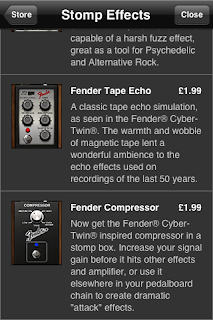 they do an AmpliTube Fender for example for £10.49, it comes with a few amps and you can buy 2 addons via the inApp purchase..
4-Track Recorder and Master FX £6.99. 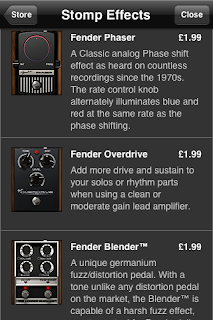 the same goes for the AmpliTube Hendrix and the AmpliTube Slash they are a waste of money!! 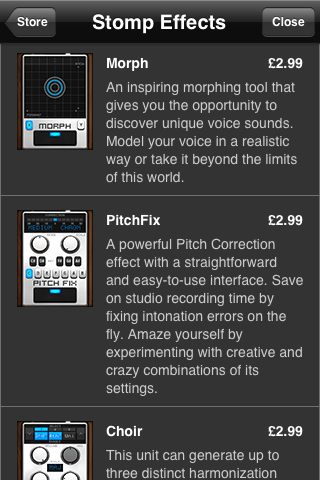 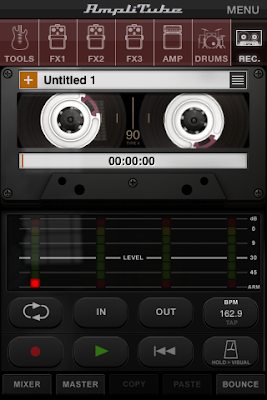 All three of them apps want you to buy the same 4-track recorder and midi support. 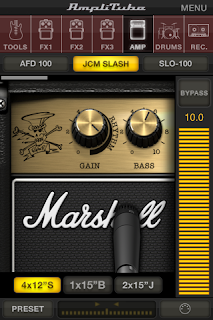 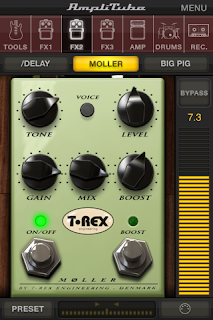 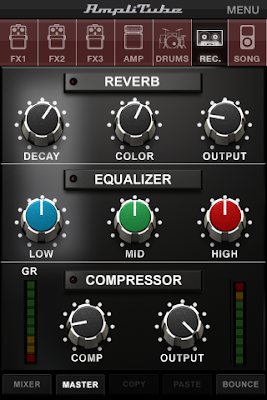 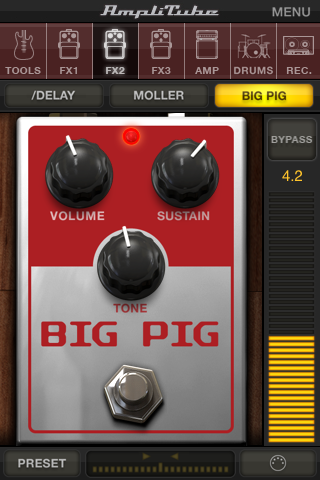 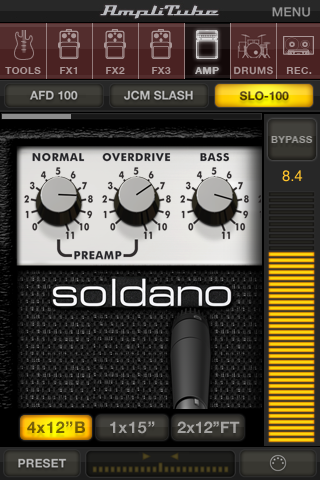 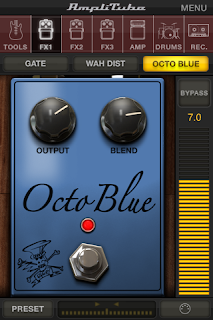 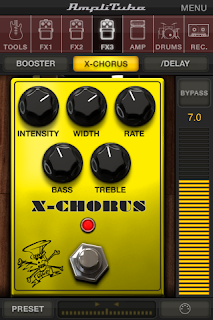 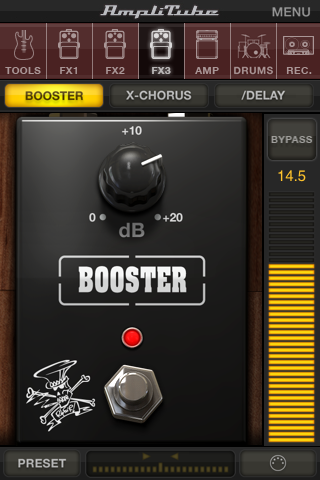 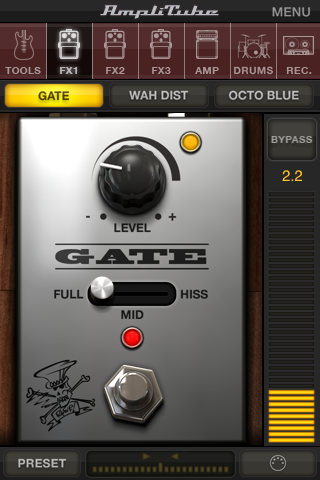 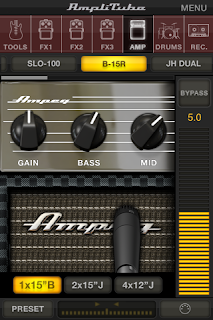 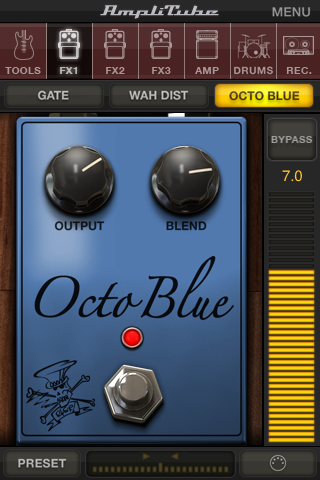 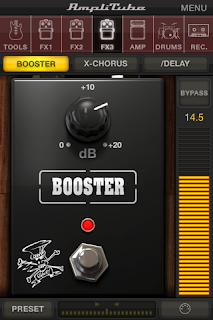 This may sound steep for an iPhone/iPad app, and more expensive than the hendrix, fender and slash versions.. but think on... this is a guitar amp and guitar effects, that is MORE expandable than any of the others AND you can add the others to this without buying them fully. 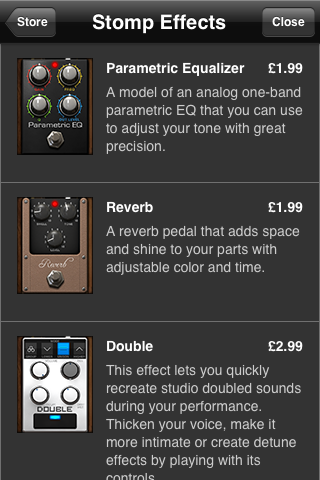 its a bargain as it stands with the £12 iRig. Bounce? 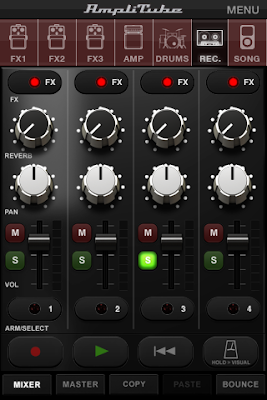 means you can move ALL 4 channels onto channel 1, freeing up 3 more channels, not perfect i know, but its better than the iPhone Tascam which appears to of stopped working a long time ago and no ones bothered to update it, shame really.. 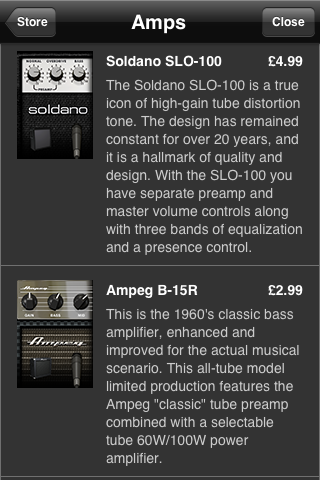 Here are some of the inApp Purchase Options and Prices..
And i bet your wondering what that drum thing is at the top on other screen shots? 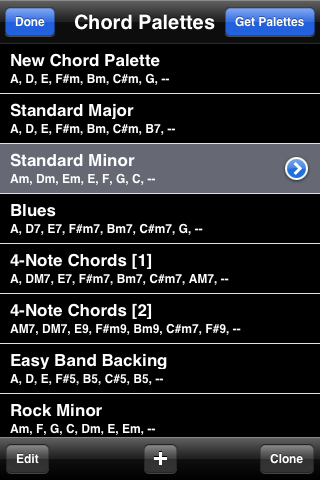 Part TWO of this "Mobile Music Creation Review" will cover iPhone and iPad keyboards. what about those who Can't play the Guitar but need a guitar for their music creation? 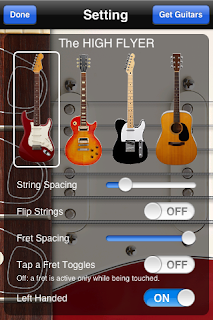 Well i will be showing in part 2 how to get a Guitar Lead instrument sound using a keyboard with Pitch wheel (and an iPhone/iPad) but for now let me introduce you to a few guitar apps were you DON'T need to be able to play any instrument at all to get some guitar rhythm stuff going..
You can see the guitar selection and you can see how using 3 fingers alternates between the chords shown at the top of the app, they can be changes sweeping sideways to pre-set pallets, which can be made be holding the chord icon on the right for a few seconds to reveal the chord pallets, none of which currently cost anything.. besides the 69p guitars.. and paying for drum loops..
For 69 pence anyway its an impressive chord database. Chances are that could be run through a 2nd Device to, it just means making sure you have NO effects on the device your strumming, and use the effects on the device that's fed into... Have i got you wondering if you can feed a music keyboard audio output into iRig yet? 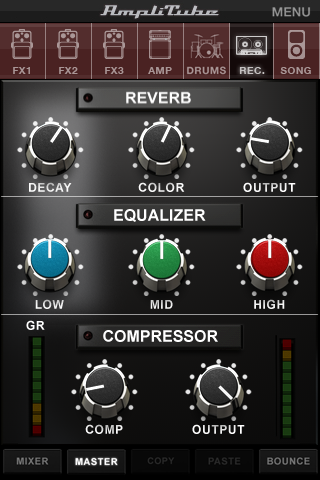 well ive used a StealthPlug, on a yamaha keyboard, sending a piano into Native Instruments Guitar Rig 4 with the USB stealthplug and pc lol. For Learning Chords ide probably go with "Guitar Suite" or "Guitar Suite HD"
Last but not least, check out GarageBand, another legend app £2.99 and worth every penny. 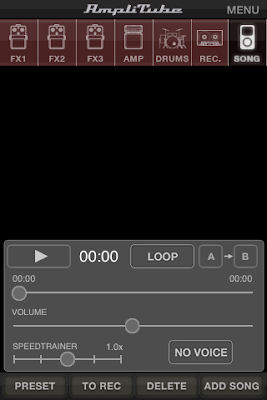 also note if your on iOS 8 and would like to get your device back onto iOS 7 read this blog post on identifying your device and iTunes to legally downgrade the iOS.